In business at the same location for more than 30 years. 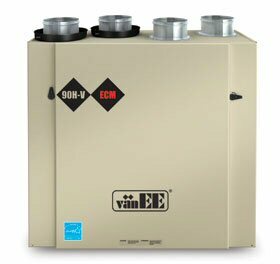 Truro Heating and Ventilation can show you how our products and services can help save you money and keep your home more comfortable. We can also show you how affordable it is with easy financing options. Our commitment to quality goes beyond our products - it is also reflected in our reputation for excellence and integrity. 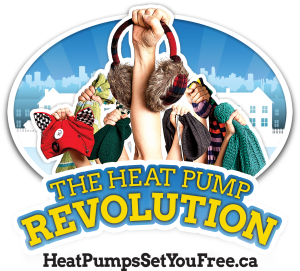 See what Nova Scotia Power says about Heat Pumps. We service and install all the products we sell.